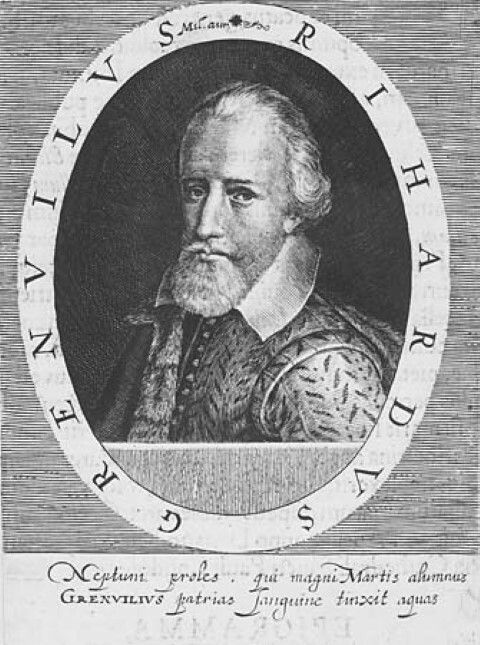 The Grenville with whom Bideford is most closely associated is Sir Richard (1542-1591). Now known to have been born within the town, his rise at the court of Elizabeth I saw Bideford re-incorporated as a borough (in 1574). At that time Sir Richard gifted the mayor, aldermen, and burgesses with property on which a quay had recently been built, together with the borough’s streets and lanes. ‘The Key’ (now the site of Brunswick Wharf) appears to have belonging to Bideford Manor, i.e. to the Grenvilles (see Annex 1), so this corporate land was presumably that on the western shore upon which was built the ‘Established Key,’ also known as the Town Quay. The earliest evidence suggests a more significant role for the eastern shore, so perhaps Grenville kept the better sited quay for his personal use.